Psycho-spiritual Skiing - What Is the Purpose of Life? 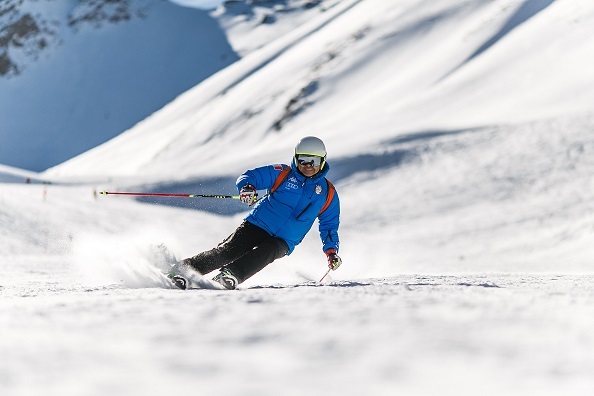 To ski is to tilt just enough on a smooth downward slope, assisted by boards and sticks. as to rapidly descend–a controlled fall. Psycho-spiritual skiing is any deep contemplation of kenosis, that is, an emptying or unburdening oneself. Some people can walk away from attachment to persons and yet will still find themselves stuck in relationship to the ideas that sabotaged the relationships with other persons. How to release them in order to be free to be in right relationship? A technique is called for, and there are many disciplines and practices for this. “Psycho-spiritual skiing” is a metaphor for going deep into a spiritual journey, following the norms of discipline as given in a spiritual practice, according to inclination. It does require the courage to fall, to fail, to continue all the way down to the bottom–once committed to the downward path, momentum is hard to correct! And commitment is required. The path can be one’s own choosing, but once chosen must be followed. The monkey dove intro the water and began an exhaustive search for the sparrow, who was hidden like a needle at the bottom of the sea. Religion is a gateway; gateways can have gate-openers or they can be closed doors. The rituals can be like the forms of disciplined movement in tai chi, the prayers and artifacts like sticks and boards for navigating mountains–intimidating to the novice, natural to the well-practiced. 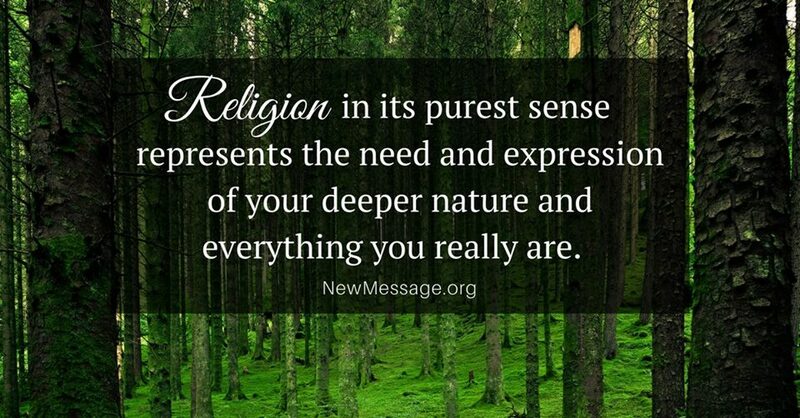 True religion, the real and pure religious impulse that once captured, solidifies into concrete, quests for the openings until there is the breakthrough called for, though the journey go to the bottom of the sea.